The liability insurance for your car or truck in Florida is a bit lower than many states. The minimum insurance coverage is low however it is best to seek proper advice from an insurance agent in Florida for assistance and guidance. Hybrid insurance or packaged insurance tends to be lower as it covers many aspects of your coverage. 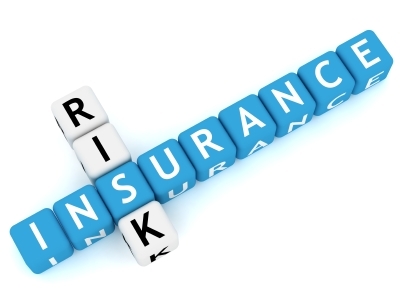 Liability insurance if you are a business can be added together with your auto insurance. These lower the monthly premiums but also make them easier to manage. You should ask about insurance discounts for your auto and add household insurance and general liability insurance as well. *Please note bodily injury liability and uninsured motorist coverages are rejectable. Always consider leaving the bodily injury coverage as this would be needed in a major accident. It is always best to over insure to ensure that you do not end up in court for damages if you had been in the wrong. Most insurance coverage provides legal coverage in this event. Check and fully understand what is covered before you start the insurance coverage process. Always take advice from an insurance agent where possible.